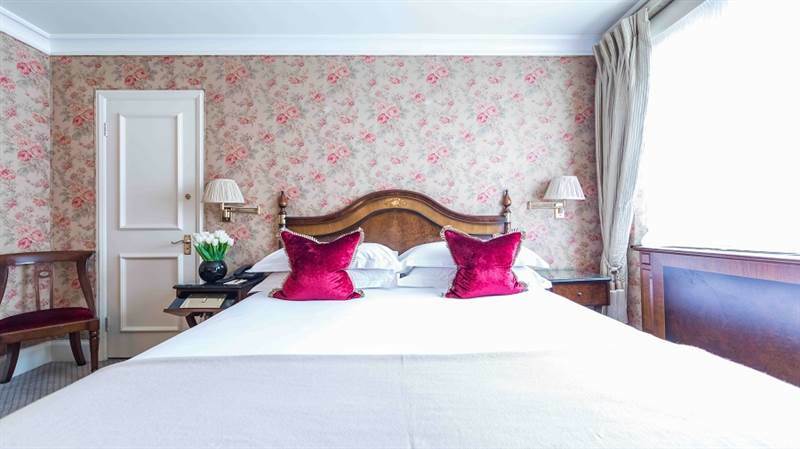 Book our new Family Offer and benefit from two adjacent Premium King Rooms from £590 per night. Perfect for family breaks, The Capital is just a short walk from The Natural History and Science Museums, which are packed with interactive exhibits and hands-on activities, while nearby Hyde Park and Kensington Gardens are perfect for letting off steam. At the end of a busy day, relax in the comfort of The Capital where even the smallest guests will have a luxurious robe and slippers awaiting them. This offer accommodates 2 adults and 2 children up to 12 years old and includes full English breakfast each morning. Please note when booking online, only select the number of adults in the party. Interconnecting and twin rooms can be requested but not guaranteed. Offer is subject to availability and not available in conjunction with any other offer.